Cindy Thornton (b. 1975) is a painter, illustrator, and graphic designer currently residing in Orlando, Florida. She began actively pursuing her art career in 2005 by selling and promoting her paintings online. 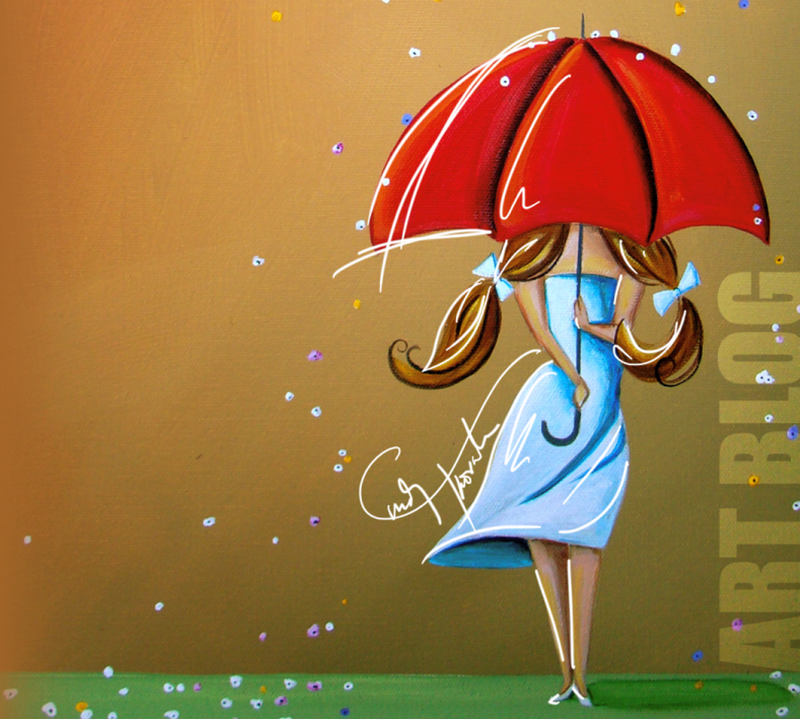 Cindy has been described as a “storybook-style painter”. Her landscape paintings capture a whimsical mood through the use of expressive ‘fauve’ colors and fun subject matter. She enjoys working with a range of styles that include: contemporary illustrative, expressionism, surreal and realism. Cindy has sold to private collectors in Australia, England, France, Italy, The Netherlands, Canada, Brazil, Mexico, Spain and throughout the United States. Her art hangs at Boston’s Children’s Hospital and many of her works are featured in print at major online art retailers. She works from her home studio and enjoys family life with her husband and three children.